Monday evening the weather was perfect and I was sitting outside on the deck enjoying the amazing weather. In my search for a forget-the-long-hard-meeting-at-school-where-I-always-cry refreshing drink I pulled out my trusty bottle of sweet tea vodka. Mixed it up with some lemonade, a few sliced of lemon and a fun straw, poured in a large mason jar and plopped myself down outside. I had forgotten how fabulous sweet tea vodka can be. 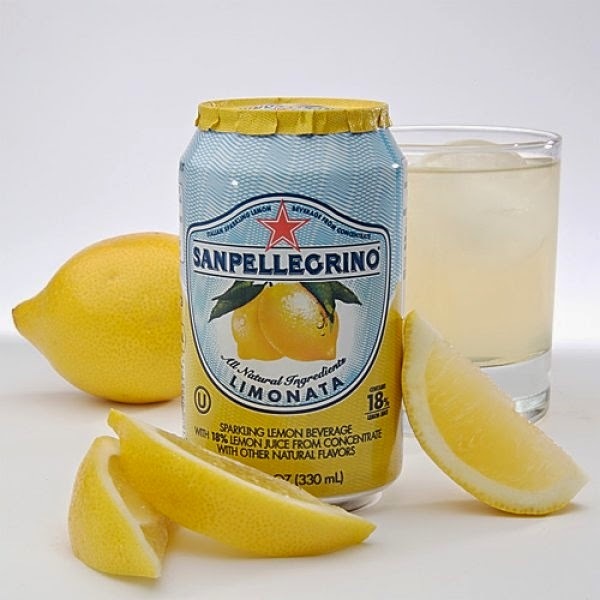 It is the perfect treat for a mason jar and a wonderful spring and summer cocktail! 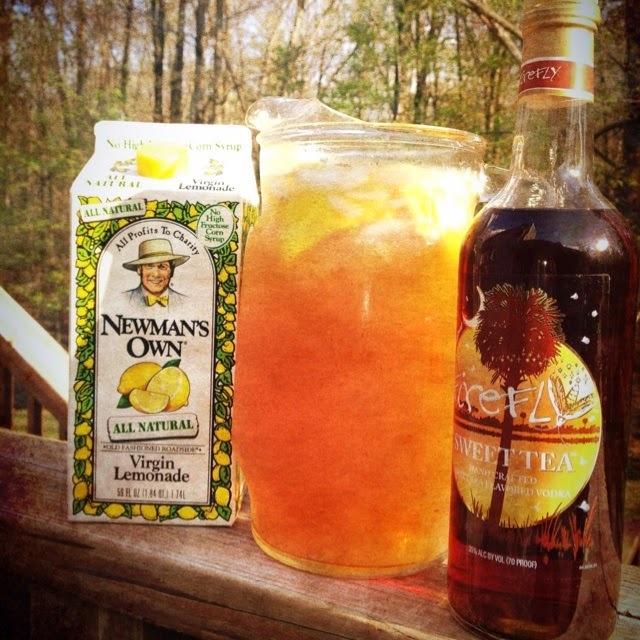 Whether you mix it with lemonade, sweet tea or just water it is the perfect warm weather cocktail. 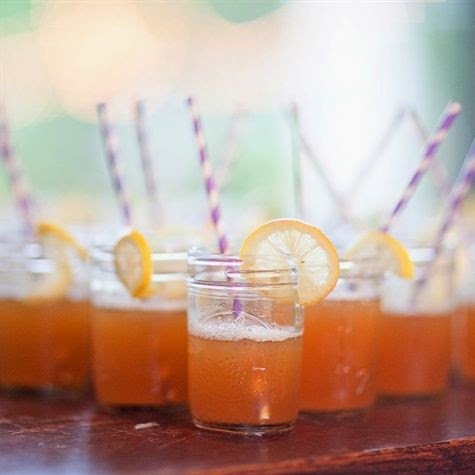 The classic ~ half sweet tea, half lemonade and shot of sweet tea vodka. You can call this the Arnold Palmer or the John Daly. In my opinion all of these need to be served in a mason jar with lots of sliced lemons and mint. 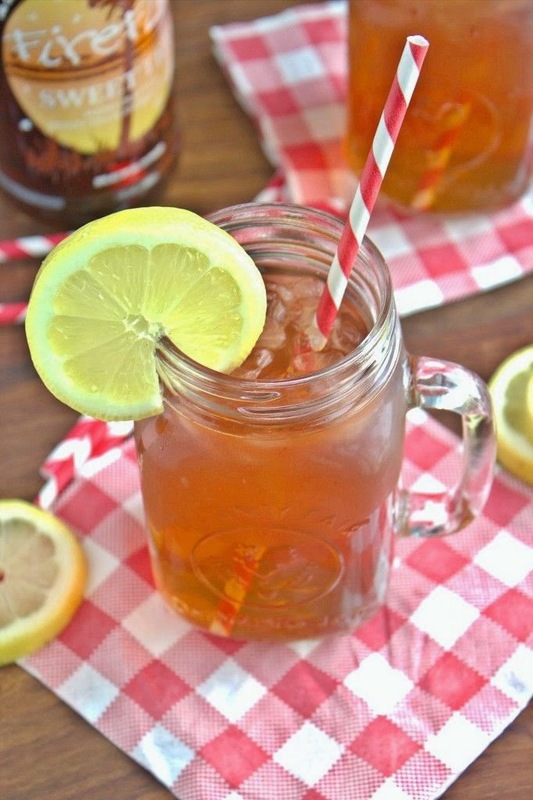 Sweet Tea Sangria ~ full recipe here. Sweet Tea Vodka, Crystal Light, water, lemon, orange juice and Pinot Grigio. These sound amazing!!! Make them stat and invite me over. I will bring a fabulous hostess gift! 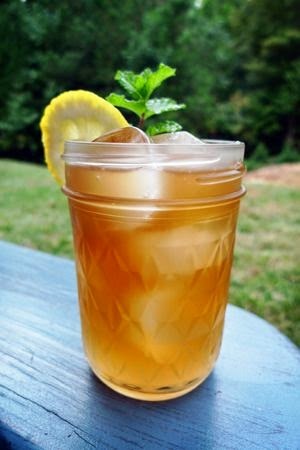 Limonata cocktail ~ Mix one can with Sweet Tea Vodka and lots of sliced lemons and mint. Doesn't this one sound just too yummy?? There are so many great ways to mix this vodka and I will be trying each of these plus more this sunny season! Try your own and email me with pictures. Or invite me over and save all that trouble!! Yes! I love firefly. With fresh mint or lavender. YUM! !